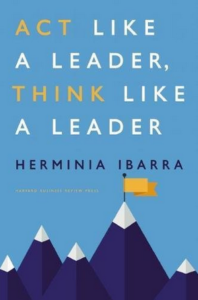 I work closely with you to develop your best ideas for a broad audience, determine relevant concepts for your book and related articles. 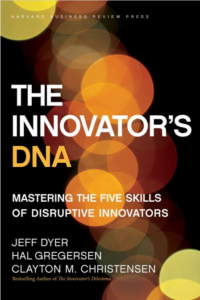 I help you with research and storytelling, book proposal and book writing, and help you position your work to create a finished product that appeals to your target market. 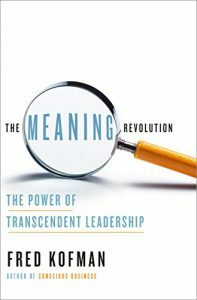 Bringing together economics and business theory, communications and conflict resolution, family counseling and mindfulness mediation, Kofman argues in The Meaning Revolution that our most deep-seated, unspoken, and universal anxiety stems from our fear that our life is being wasted–that the end of life will overtake us when our song is still unsung. 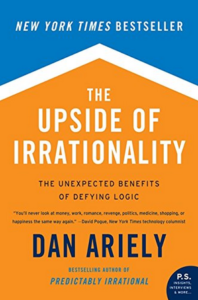 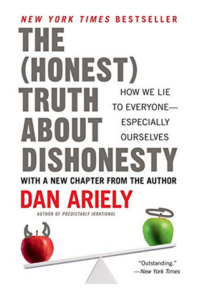 Another New York Times Bestseller for Dan Ariely, this 2010 book expands on Predictably Irrational by describing experiments that reveals such idiosyncrasies as the IKEA effect (if you build something, pride and sentimental attachment are likely to give you an inflated sense of its quality). 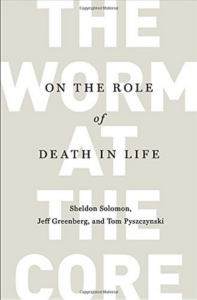 “Self-deprecating humor, an enthusiasm for human eccentricities, and an affable and snappy style make this read an enriching and eye-opening pleasure” (Publisher’s Weekly). 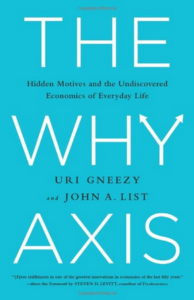 An international bestseller, this surprising 2013 book by two economists describes how incentives really work. 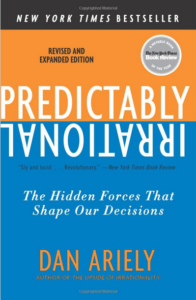 With a forward by Freakonomics author Stephen Levitt. 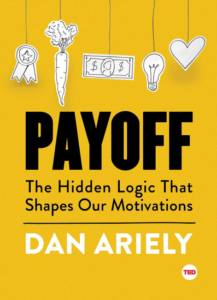 This short book, based on Dan Ariely’s TED talk, investigates the true nature of motivation, our partial blindness to the way it works, and how we can bridge this gap. 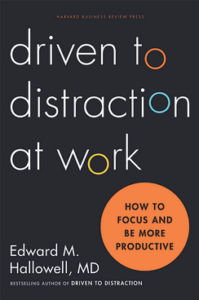 This 2015 book by bestselling author and ADHD expert Dr. Edward Hallowell explores the underlying psychological dynamics driving distracted behavior at work, and offers empowering solutions. 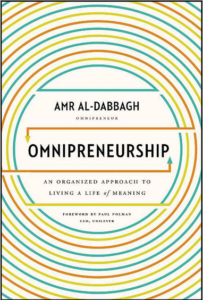 In this 2015 book, CEO, former Saudi government official and philanthropist Amr Al-Dabbagh shares his leadership model to improve our lives and our world. 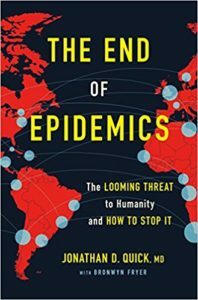 With a foreword by Unilever CEO Paul Polman.